People in the southern Iranian city of Bandar Abbas have honored a heroic firefighter who gave his life to rescue people trapped in a fire. 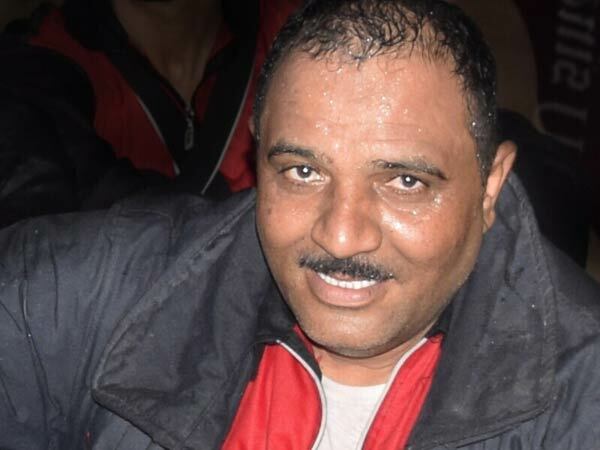 Barekat Jowzari, 42, was buried Saturday amid emotional scenes in the port city's main cemetery, local sources said. 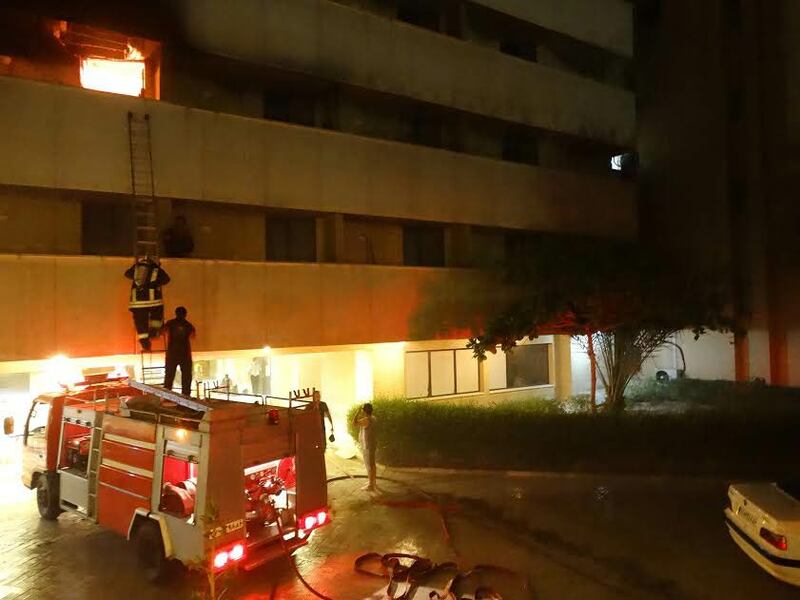 The father of four reportedly died Friday after he gave his oxygen mask to people trapped in a huge blaze in the five-star Hormuz Hotel. The hours-long operation saw around 60 guests rescued, including 40 foreign nationals, but Jowzari suffered brain death and passed away. 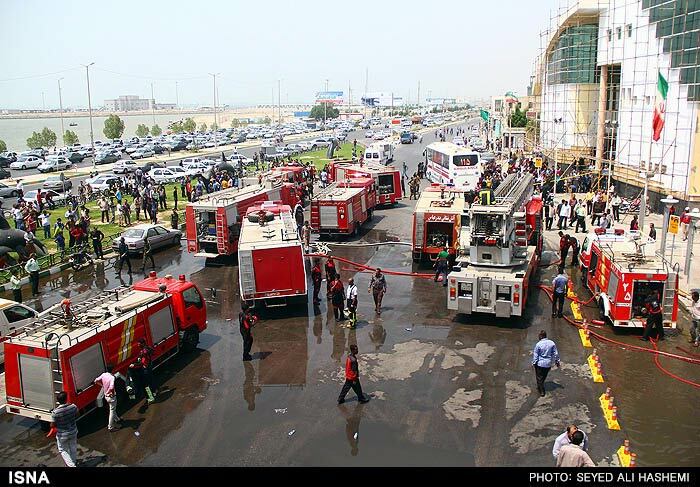 On Thursday, Jowzari had saved lives in another fire gutting a major mall in Bandar Abbas. Three people died in the blaze, which raged through the Setare Jonub shopping center. Reports said officials have opened an investigation into the causes of the two fire incidents, which also left 35 people injured. Sadeq Akbari, the head of the local Judiciary Department, said two suspects have been arrested in relation to the case. Jowzari's death came more than two years after another Iranian fireman made a similar sacrifice by giving his oxygen mask to a little girl during a devastating blaze in western Tehran. Omid Abbasi, who saved the girl, died of serious damage to his brain.